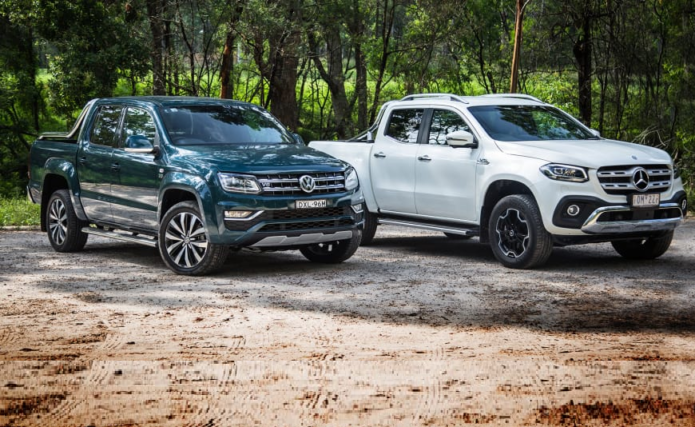 The fact that Mercedes-Benz has taken the time and effort to join the ever-growing fray of 4WD utes available in Australia tells you how important and potentially lucrative this competitive segment is. It’s a landscape that is changing at breakneck speed, and moving away from those humble working origins into something more of a segment defined by lifestyle, prestige and an outdoorsy intent. While these utes are getting bigger, heavier and more tech-laden these days, there is a definite trend towards smaller capacity, high-output diesel engines that tread the middle ground of low efficiency and emissions, while pushing out plenty of torque thanks to advanced injection and turbocharging technology.